Why Won't My Ears Stop Ringing? Don't suffer any longer, learn more about how to manage your Tinnitus! 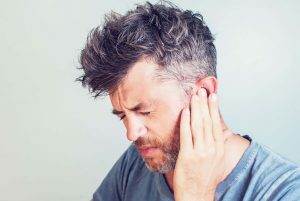 Learn More About Tinnitus Relief! Learn more about our industry-leading testing technology! Learn More About Our Testing Technology! 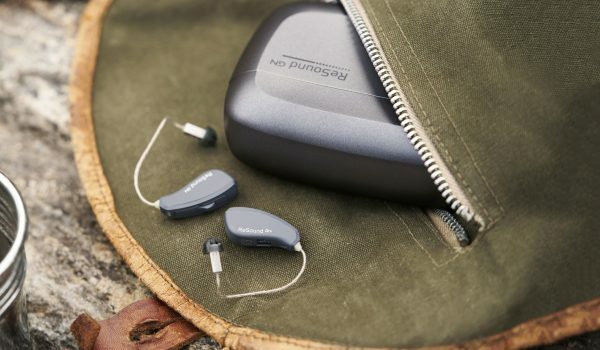 Learn more about our state-of-the-art hearing aid technology! Your staff at Cook Hearing and Balance has accumulated years of experience through the thousands of patients that we have helped and are fully-equipped to guide you on your journey to healthy hearing. We only stock the best hearing aids in the industry for our patients. We're independent too, which means that we aren't restricted to just one manufacturer so we can fit you in whatever aids work best for you! Our patients mean everything to us. With this in mind, we craft treatment plans that provide the best outcome for your loss, lifestyle, and budget. You can rest assured that your experience at Cook Hearing and Balance will be uniquely created to best treat your loss. We take great pride in proving each patient who walks through our door with an elite level of care. From your first appointment through the life of your hearing aid, we will be there for you every step of the way. Learn more about our many different types of hearing aids! Learn more about hearing aids! Learn more about hearing tests, how they work, and what happens in them! Learn more about hearing tests! Learn more about tinnitus, what causes it, and how people are managing its symptoms! 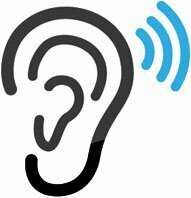 Our hearing loss FAQ page can help you. I am so excited for Lori, Amy, and the entire Cook Hearing & Balance team!! How exciting! A brand new office/location and a grand re-opening party today to celebrate along with it! I can’t begin to tell you how important this team is to me…Lori, I truly value you and support the Cook Hearing & Balance accomplishments over the years. Every one of them has been well deserved and I’m so very happy for you! You have been instrumental in balancing the challenges experienced with my hearing loss and so tirelessly dedicated to me over the years. I can’t imagine calling anywhere else home, for these ears 🙂Amy and the entire team have provided impeccable customer service beyond expectation every time I enter the doors, and this office is no short the word family to me. Thank you all for your dedication and super happy to be celebrating this milestone with you. Love ya’ll. The staff at Cook Hearing is just phenomenal. 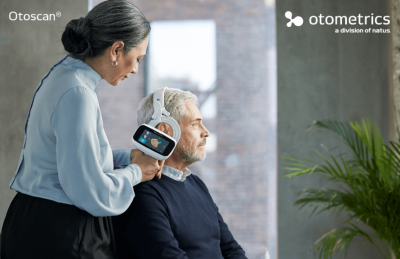 The doctors are professional without being stiff and formal, and they are so understanding of the other life issues that come with hearing loss. Amy at the front desk is the sweetest and she always greets me by name when I arrive. I'm so thankful to have found this place!! Love you guys! I just purchased my first pair of hearing aids at Cook hearing. The person who worked with me over a period of weeks is Doctor Elizabeth Sperino. From the beginning, it became evident to me that Doctor Sperino is both professional and very, very easy to work with—a nice combination. Even though she is in business she truly wants to do what is best for her clients. She goes the extra mile, spends the time needed and listens. It’s also nice to see the joy in her work—her jo And here I haven’t even mentioned Lori Cook the owner. She has established a business that is very service and benefit oriented. This enables Cook Hearing to successfully compete with the big box stores. She has a very loyal clientele and many repeat customers that are made to feel like family. And I would be remiss not to mention the office staff. They continually demonstrate that same great attitude. So if you suspect you have hearing loss, don’t just buy a hearing aid. Give Cook Hearing an opportunity to show you the value they bring. When I started having difficulty understanding conversations; I like many others tried over-the-counter ear amplifiers to increase the sound level, but thats all they did. They did nothing to increase my understanding of ordinary conversation. After going to several hearing aid providers and spending severeal thousand dollars on hearing aids, they were basically amplifiers, in spite of all their claims and advertising. I finally went to Cook Hearing and found that a friendly and professional staff furnished me with hearing aids with features that greatly improved my hearing and comprehension of conversations and also provided professional followup and adjustments as needed. I highly recommend Cook hearing to those with hearing loss and those who have trouble understanding conversation. Lori Cook is the best hearing aid specialist I have met. She provides excellent customer service and the latest tech. Even if you're not local, she would be happy to be a resource. Lori Cook has been helping me with my hearing loss for several years. I have MS, have lost hearing in both ears, amongst other challenges, and she has been quick to accommodate my needs. She is attentive, to the point, that she was able to pick up on MS related attacks to the auditory nerve, and get me to the ENT quickly. She works with you because she is compassionate about you, first and foremost. Hearing loss is one item we take for granted, simply because it sneaks up on you. Don't let that happen, and don't see any just because they have some "special," or recognizable name. I have learned that helping your ears is more than just aids, but finding the person who knows them best, and cares to be honest most. I recommend them highly. I am a retired dentist. I know how patients should be treated. Cook Hearing and Balance knows how to treat their patients, too. As all health professionals should, CH&B uses their skill, knowledge and experience to render the best possible results for their patients. Just as in Dentistry, people come to CH&B a little frightened. It's difficult to admit that one's hearing is not as good as it used to be. There are horror stories about bad experiences. Everyone has memories of an old relative who bangs on his Hearing Aid trying to hear what is being said to him. One wonders, if “Huh?" and "What did you say?”, will always be the most used words in his vocabulary. After a few minutes with Lori, a new patient will react to the respect and concern she demonstrates. There is an array of hearing aids from which to choose. Lori is knowledgeable about all of them. I personally like the ReSound® Lynx Hearing Aid. I am a gadget freak and Lori showed me lots of them to make my experience more interesting and functional. Be sure to ask for Lori when you call. Tell her that Dr. R referred you. By the way, if you call the Cedar Park location, Amy will probably answer the phone. She is full of pep and smiles and gives a tremendous first impression for CH&B. If I were still in practice, I would try to steal Amy away! If you are considering hearing aid purchase or just repair or tune up of your existing units, Cook Hearing & Balance is THE place to go. 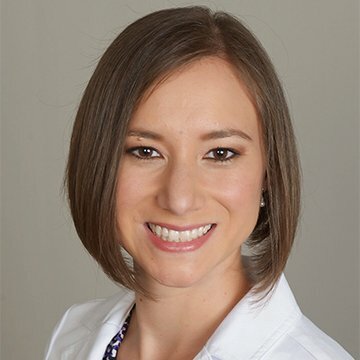 Lori Cook cares deeply about her patients and customer satisfaction is her highest priority. In an industry that is known for "shady" sales tactics that target older customers Lori Cook stands apart from the crowd. 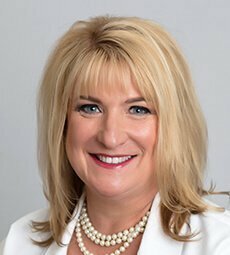 She has the technical expertise to determine the cause and depth of your hearing loss and match you up with the unit that will best serve you to offset this loss. You can trust her!